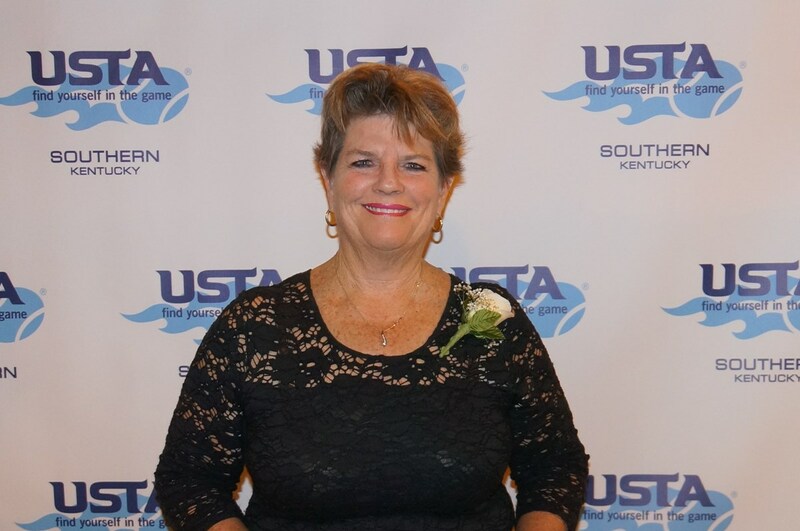 Louisville, Kentucky – September 2018 - The United States Tennis Association (USTA) Kentucky is proud to announce Margaret “Meg” Peavy as a WLKY Bell Award recipient. The Bell Awards program recognizes individuals who have demonstrated the true “spirit of Louisville” through selfless volunteer efforts and seeks to inspire all residents to engage in community service. Meg Peavy provides free tennis instruction for individuals with special needs in cooperation with Frazier Rehab Center, Downs Syndrome of Louisville, and Families for Effective Autism Treatment (FEAT). Twenty-five years ago, she helped organize “Rising Stars,” a nationally recognized non-profit junior tennis association that serves at-risk youth. A tennis pro and Associate Director of the UL Bass-Rudd Tennis Center, Peavy also contributes time, talent, and leadership to the United States Tennis Association. In addition to the Bell Awards, Peavy was a finalist for the 2018 WTCA (Women’s Tennis Coaching Association) Florey Award – The Spirit of Coaching Award. She also received two USTA Southern grants to aid in developing her growing autism/FEAT program and to further grow wheelchair tennis events that she facilitates. The 2018 WLKY Bell Awards, presented by the Republic Bank Foundation, will be held at the Omni Commonwealth Ballroom on Thursday, October 4th at 6 pm. Reservations to the dinner and awards ceremony can be made by contacting WLKY, 893-3671, or logging onto http://wlkybellawards.com/ by September 28th. 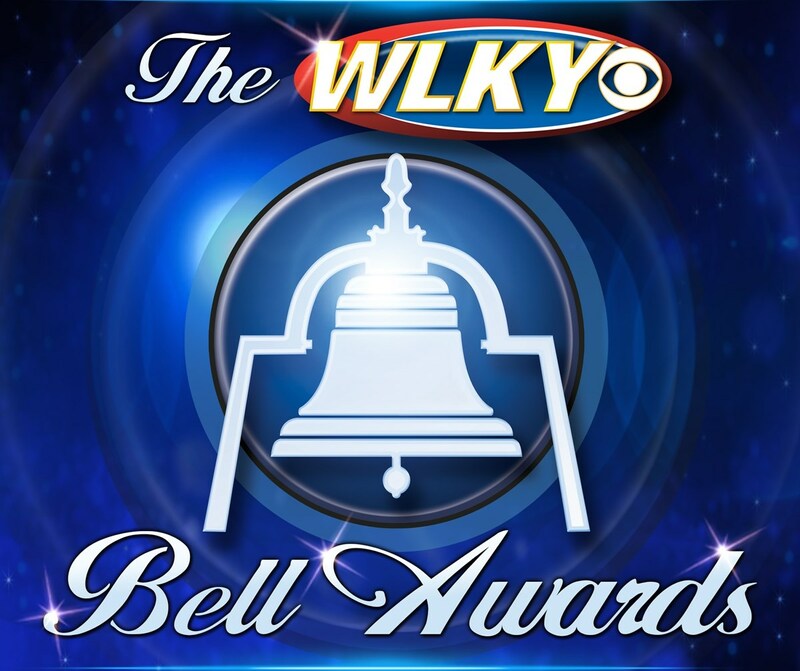 A special one-hour telecast of The WLKY Bell Awards will air on WLKY Saturday, October 20th from 8:00-9:00 pm.